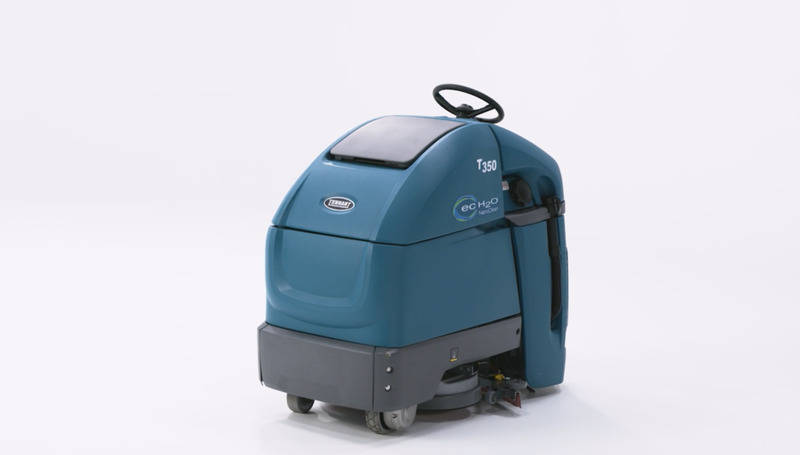 In April, 1Light teamed up with Tennant Company to execute a product release for their I-Mop. In place of on-location shots of their machines similar to what they had done in the past, 1Light decided to pitch them on a minimalist set design idea that would place more focus on the product itself. 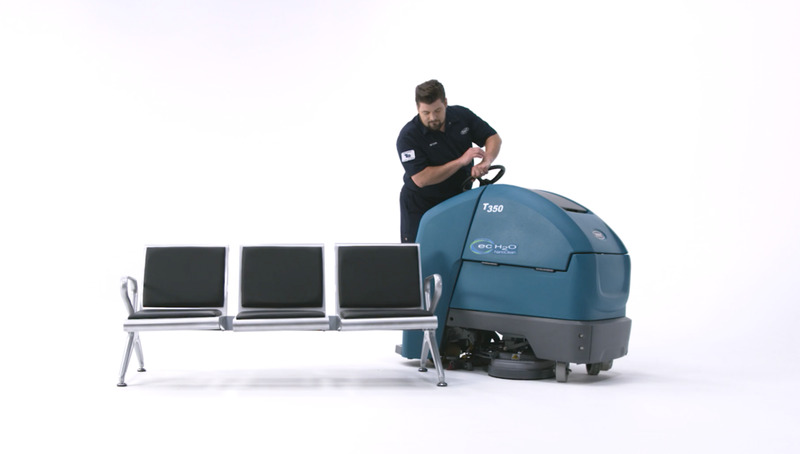 Through the use of a clean, white set as well as simple set design, we were able to place emphasis on the machines themselves and highlight the cleanliness that the machines accomplish. 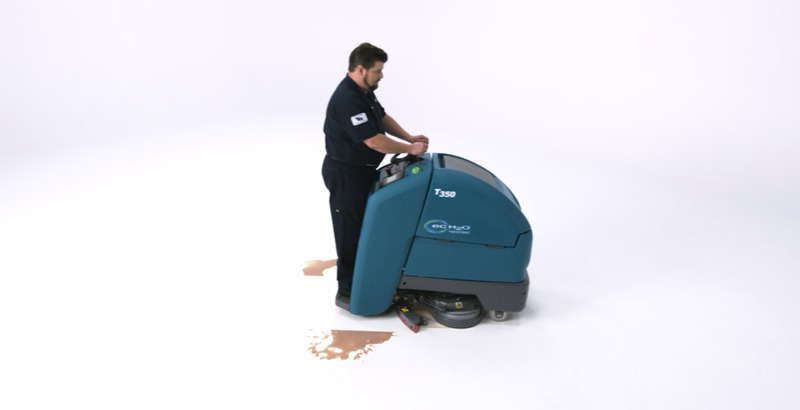 The product releases were a great success and a second series for the release of the T300 was done in June. Tennant plans to team with 1Light on future product releases as well as revamping many of their old product’s media to fit this same, clean and contemporary branding.